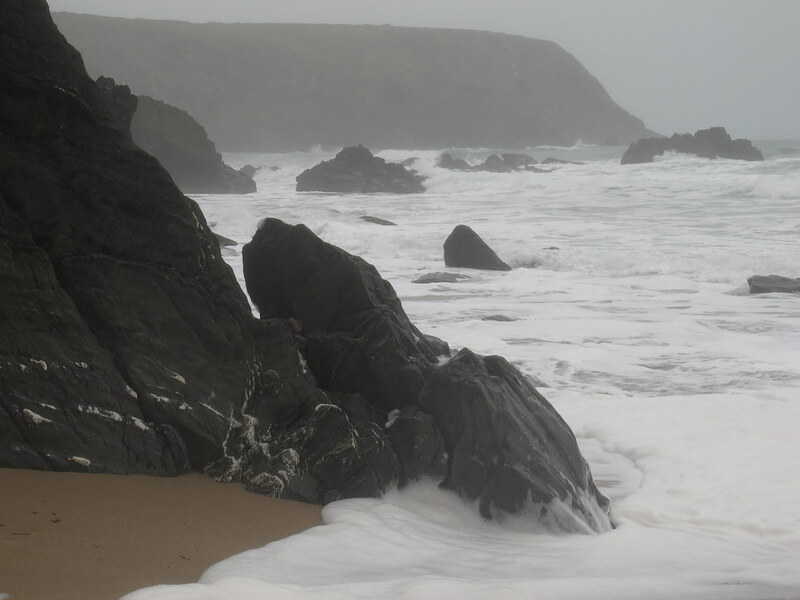 The beach is on the Pembrokeshire Coastal Path and part of an SSSI (Site of Special Scientific Interest). The beach is cleaned daily by the council. Dogs are allowed on the beach but there are no dog bins. 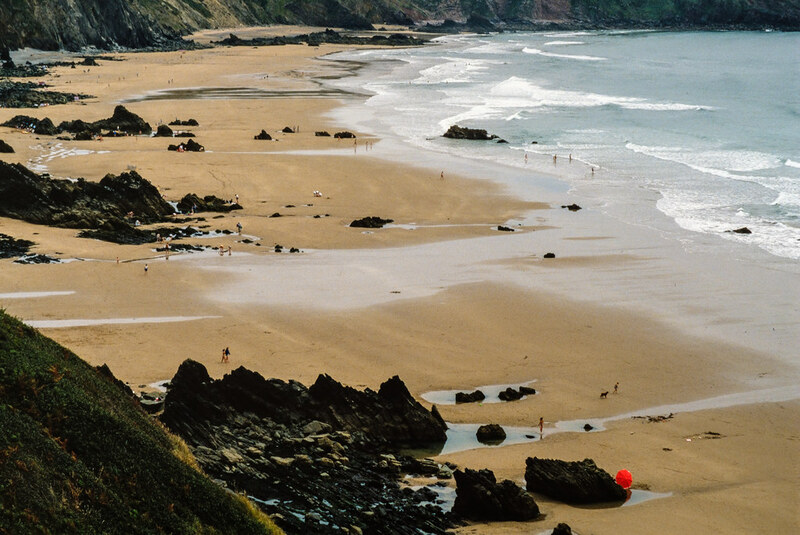 Where is Marloes Sands Beach? 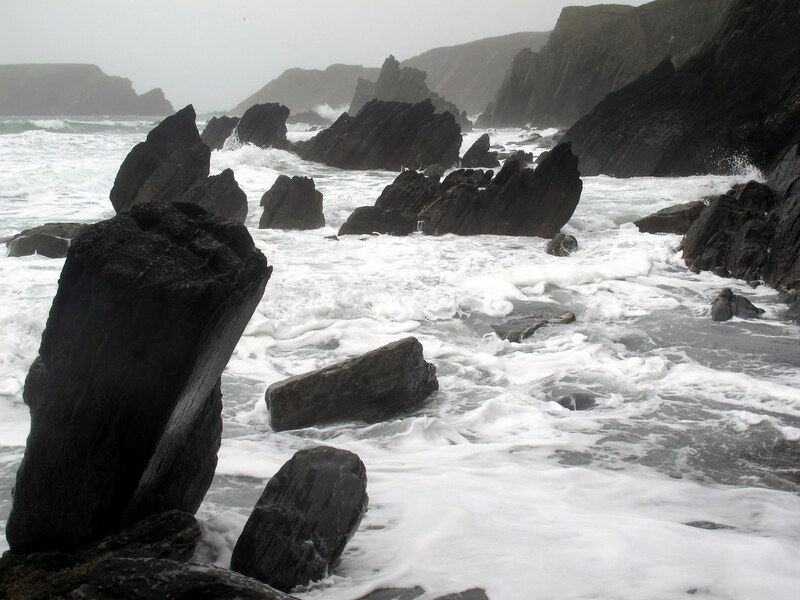 The village of Marloes. and the trips to Skomer from Martins Haven are clearly signposted from the B4327 (Haverford West to Dale Point road). The nearest station is Haverfordwest and buses go to Marloes.